Managing investment properties can be puzzling. 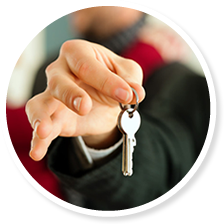 For this reason, Achieve Property Management is a full service property management company in Los Angeles that will handle your every need. Having a professional property management company service your investment property will allow you to maximize your revenue, minimize your involvement in the property and ultimately give you peace of mind. 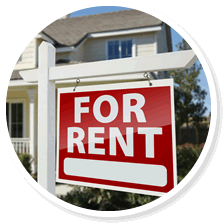 We will prepare and show rental units to obtain maximum rent, while also providing tenant screenings and background checks along with advertising for maximum online exposure. Our property management staff is on call 24 hours a day, 7 days a week including all emergency repairs needed. As a property management company in Los Angeles, we offer an assortment of property management services like marketing, rent collection, 24/7 maintenance, accounting services and emergency repairs, administer tenant inquires/complaints, enforce payment collection, and more. Contact us today for a free management quote. 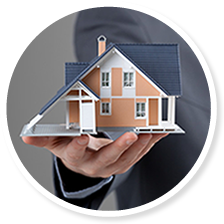 Achieve Property Management is a premier Los Angeles property management company.